Selling Highlands real estate often involves staging and you should never discount the power of art. Art can be extremely helpful when preparing a home for sale and choosing what to hang where involves thought. The important thing is to keep artistic tastes in check and avoid any pieces that are too wild. The Highlands NC area is home to a number of local artists and galleries. 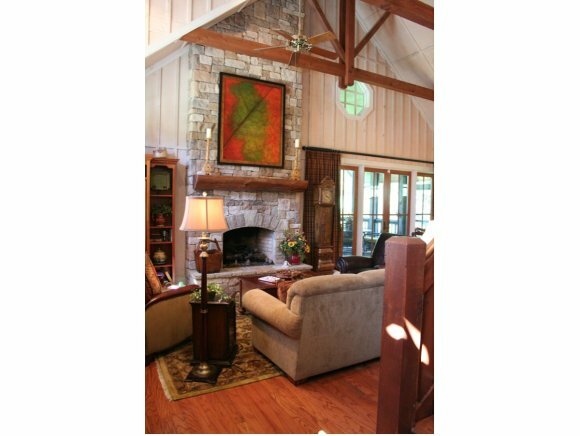 When staging your home you may want to contact some of the galleries and/or artists to see if they are interested in displaying their works. This can be a beneficial arrangement, showing off your home and art that is for sale at the same time. In fact one current trend has open houses serving as exhibits for artists at the same time. Selling Highlands real estate often takes a bit of creativity when it comes to marketing. Contact your REALTOR® today to discuss her plans for selling your home. A proven marketing plan combined with experience can get your home sold.